While we are still dealing with 80-degree temperatures, it is fall here in DC and there are plenty of ways to celebrate. Even better, you don’t need to leave the Capitol Riverfront neighborhood to enjoy your the various fall festivities. From reoccurring neighborhood events to weekend festivals, there are several ways to enjoy this beautiful season. 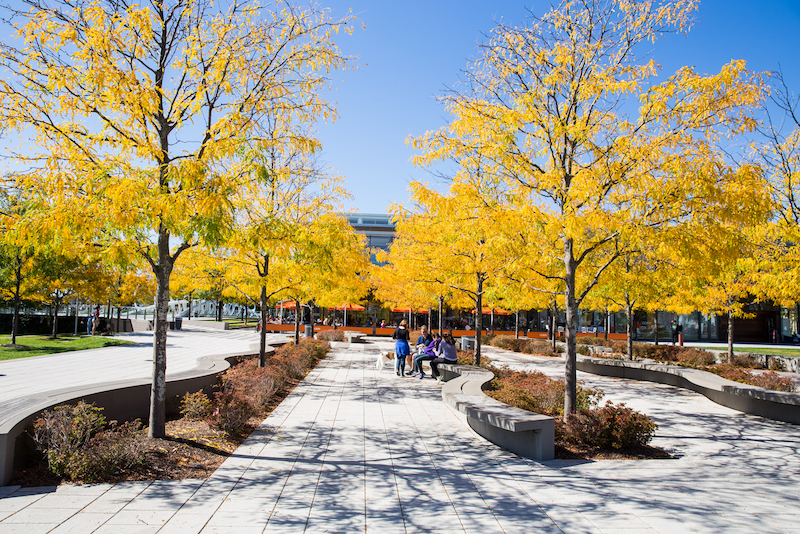 Below you will find our top ten favorite ways to enjoy fall in the Capitol Riverfront. Get ready for a season full of gorgeous foliage and delicious cider! Sweat it out with FitBit Local on Sunday, October 14th at Canal Park. Fitbit Local Ambassador’s Coach G and Cynthia Lorena will lead a 30-minute bodyweight bootcamp followed by a 30-minute yoga flow. All levels are welcome, simply bring your own yoga mat and be ready to sweat. Fitbit will be celebrating the launch of their newest tracker, the Fitbit Charge 3, and there will be one given away at the event. 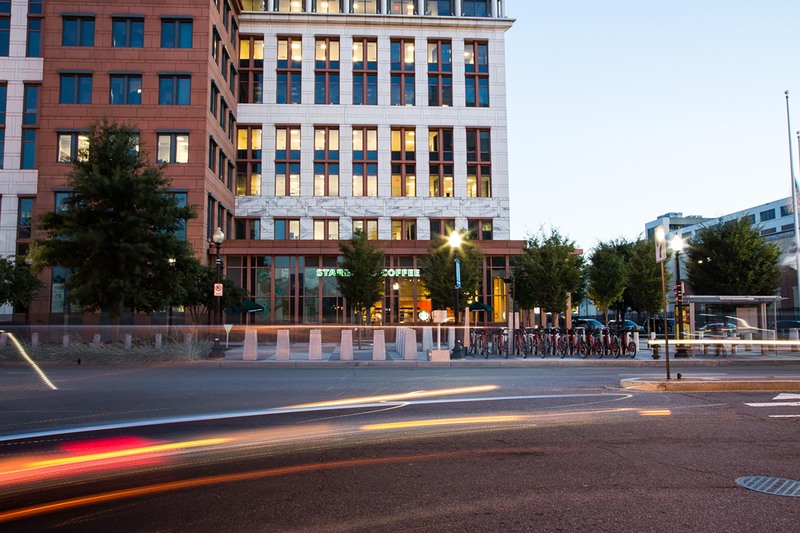 October 18th marks one of the most anticipated Grand Openings in the Capitol Riverfront: Whole Foods Market. 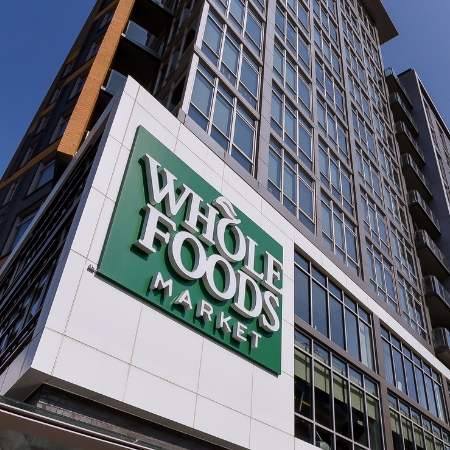 The new Whole Foods South Capitol Hill location, located on the ground floor of Agora at The Collective, will be a 35,000 square foot store featuring goods from over 100 local suppliers, SoCap Wine Bar and Pub, a sushi bar, and much more. Don’t miss out on the Opening Day festivities, beginning at 9 AM, as we welcome Whole Foods to the neighborhood on Thursday, October 18th. 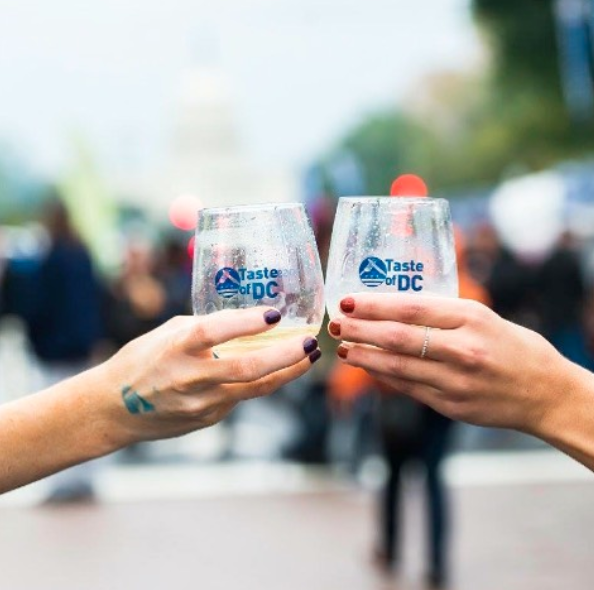 On Saturday, October 20th the Capitol Riverfront will be full of action for the 2018 DC Oyster and Beer Festival. The festival will take place in The Yards from 12:00 – 4:00 PM. 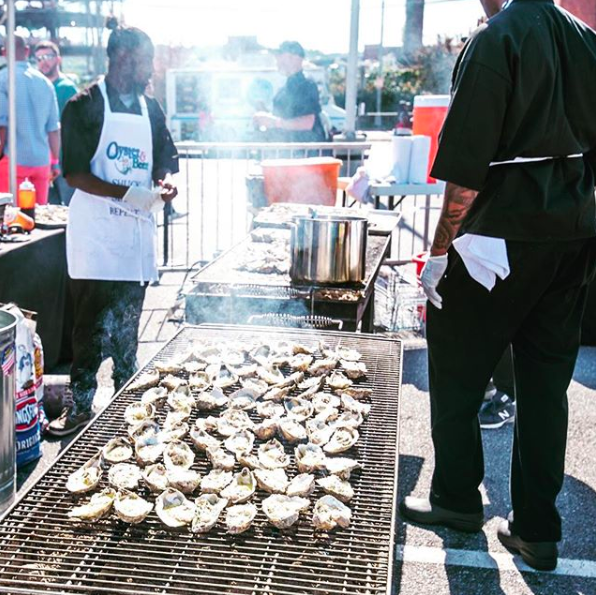 Enjoy grilled oysters, steamed seafood, food trucks games, live music, and more. Ticket prices range from $39 – $100, with limited availability on-site on the day of the event. The DC Oyster and Beer Festival will be a day filled with delicious food, drinks, and fun – the perfect fall day! On October 26th and 27th, head to Audi Field for Taste of DC, the largest culinary festival in the Mid-Atlantic. The festival brings the community together through a weekend full of delicious food, drinks, and entertainment. At Taste of DC, you will have the opportunity to enjoy food from over 50 of the region’s best restaurants on restaurant row, sip on a beer at the area’s largest beer garden, enjoy live music at two stages, and shop from an assortment of local goods at the artisan market. Can you think of any better way to celebrate fall than by sipping on cider outside? We can’t. 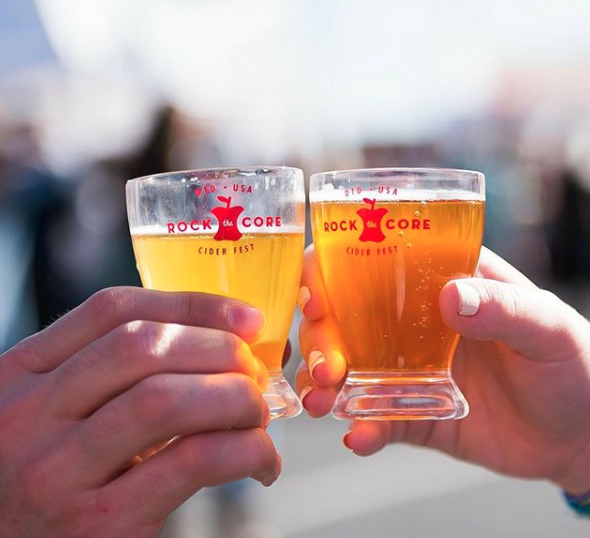 Drink the District’s Rock the Core Festival on Saturday, October 27th will be the perfect fall celebration at Audi Field. Enjoy unlimited pours of select cider favorites, access to the best DC food trucks, and the chance to show off your skills at lawn games. General Admission tickets are $59.99 and include unlimited full pours of a variety of beers and unlimited samples of 50+ ciders. Cider Lovers tickets are $75 and include everything included in a GA ticket as well as 12 bottles of cider to take home. 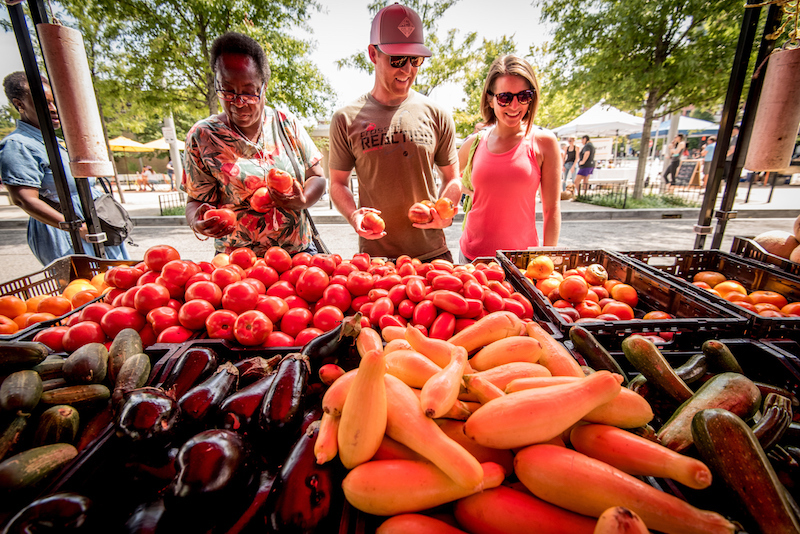 While summer may have ended, the Capitol Riverfront FRESHFARM Farmers Market is still going strong! The Farmers Market will continue through 10/28, the last Sunday in October. Head to Canal Park from 9:00 AM – 1:00 PM to shop from a variety of local vendors. Fresh vegetables, baked goods, smoothies, and locally roasted coffee are just a handful of items you will find at the Market. 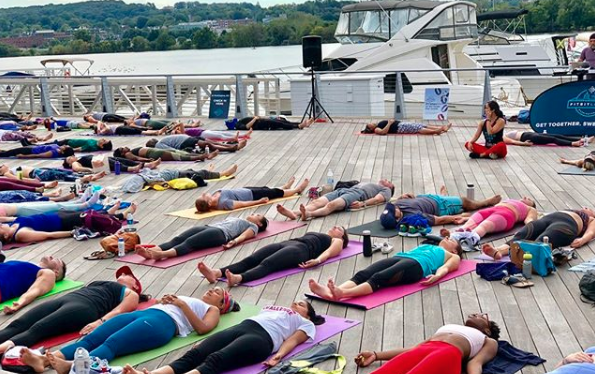 Every Tuesday through December 18th, Slipstream will be hosting “Neighborhood Nights” in efforts to bring the Capitol Riverfront community together. For just $25, enjoy a three-course dinner of chef specials along with either a glass of wine or a cocktail. Examples of past menu items include black bean soup with crispy tortillas, roasted butternut squash agnolotti, and flourless chocolate cake. Grab a friend and head to Slipstream for a delicious meal, making for the perfect Tuesday evening. Interested in developing your artistic side? Let Steadfast Supply help you! Throughout the fall and winter, they will be hosting various arts and crafts workshops in their classroom space. Topics include introductions to Floral Arrangement, Hand Lettering, Water Colors, Finger Quilling, Product Styling and Photography, and more. 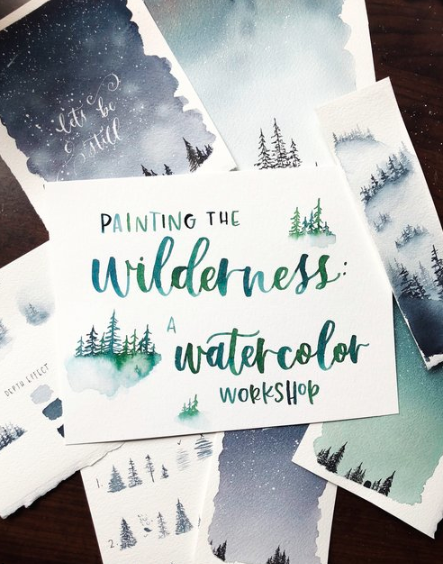 The workshops do require tickets, all of which vary in price depending on the event. In addition to your ticket, attendees receive 10% off any same-day Steadfast Supply purchases. With all of the different parks in the neighborhood, it goes without saying that fall here is absolutely beautiful. Once the leaves begin to change, both Canal Park and Yards Park are a stellar sight. 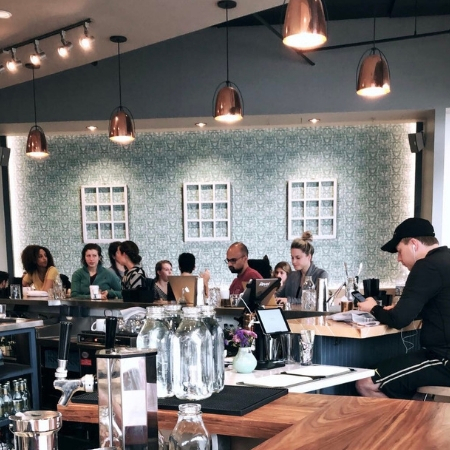 Grab a coffee from one of the neighborhood spots, stroll through the parks, and enjoy the waterfront views to make for the perfect fall morning. Before the temperatures completely drop, there is nothing better than satisfying the sweet tooth with some delicious ice cream. Ice Cream Jubilee is always a treat, and their fall flavors are no exception. 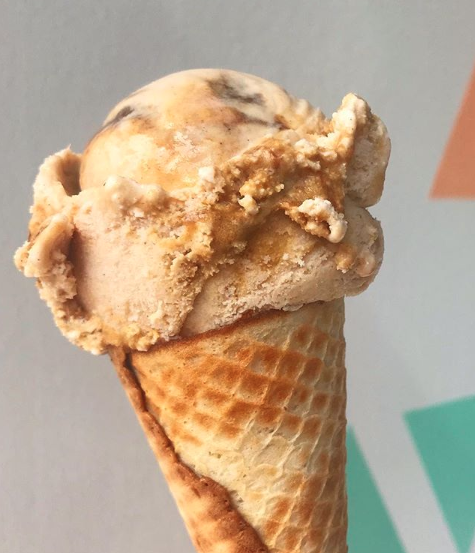 There are multiple unique fall flavors to satisfy all taste buds: Apple Butter Oatmeal Cookie, Cranberry Sorbet, Maple Rye Pecan, Sesame Halva, and Sweet Potato Molasses Candy.